I was married to Wilbert Pierce in 1940. As you know he was a trapper. The first year I followed him on his trap line, I thought this looked like fun. I told him I wanted to trap by myself. He told me I had to learn how to set traps. He told me I would have to try trapping muskrats, as I didn’t need such heavy traps. After a few caught fingers and I figured it out. We had a slough with muskrat houses and push ups in it. That year I caught 50 muskrats. I spent the next four years trapping muskrats and we were lucky enough to catch a few mink that had drilled into the muskrat houses. I skated around the slough and the lake pulling a sled so I didn’t have to carry a heavy load. Then I got a job stretching muskrat hides for a mink rancher, so I didn’t do much trapping after that. 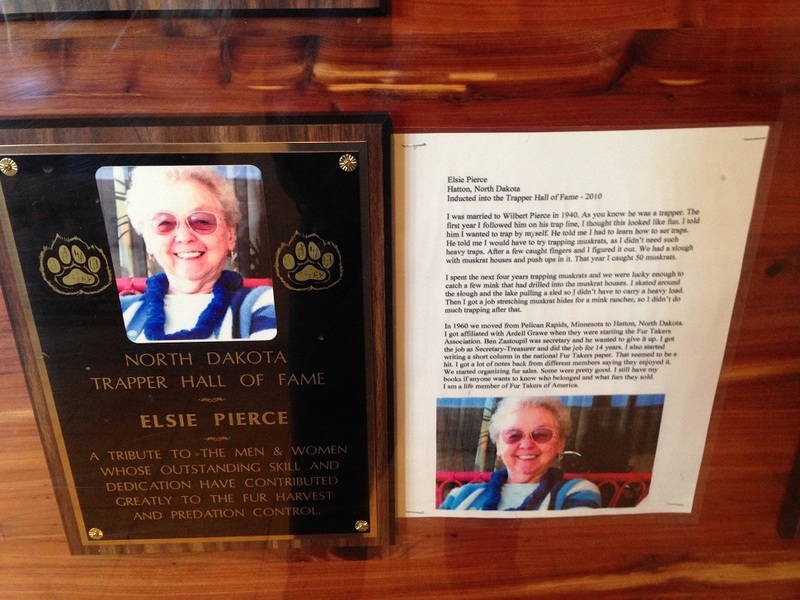 In 1960 we moved from Pelican Rapids, Minnesota to Hatton, North Dakota. I got affiliated with Ardell Grawe when they were starting the Fur Takers Association. 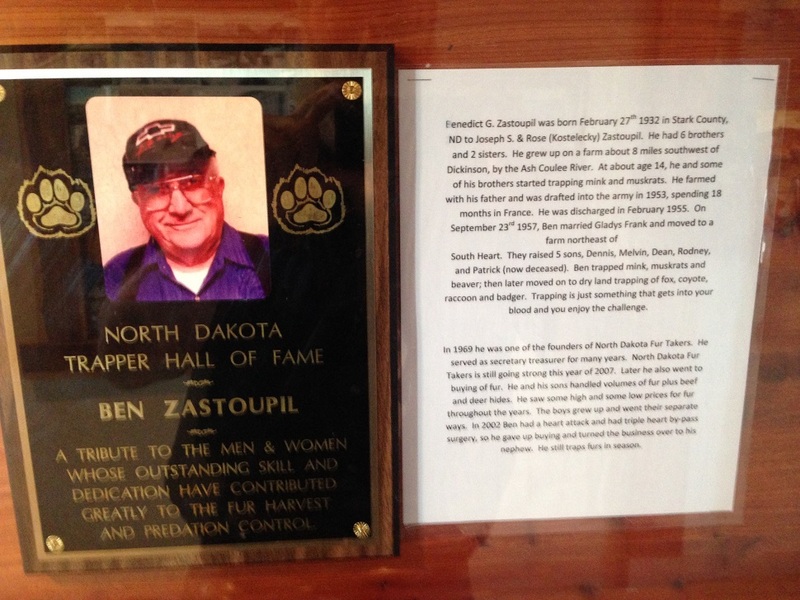 Ben Zastoupil was secretary and he wanted to give it up. I got the job as Secretary-Treasurer and did the job for 14 years. I also started writing a short column in the national Fur Takers paper. That seemed to be a hit. I got a lot of notes back from different members saying they enjoyed it. We started organizing fur sales. Some were pretty good. I still have my books if anyone wants to know who belonged and what furs they sold. I am a life member of Fur Takers of America. Thirty-six and one half years of federal service including three years in the U.S. Paratroopers, 101st Airborne Division, 1955-1958. 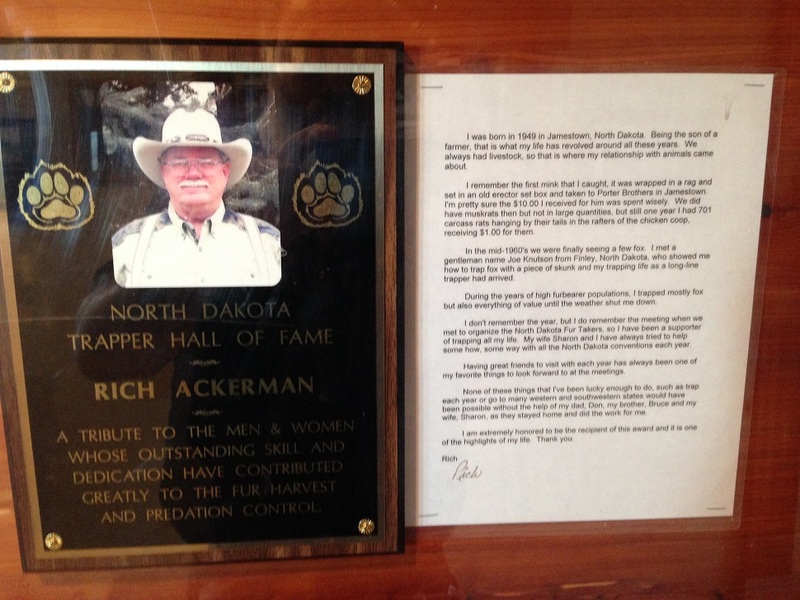 Past President of the North Dakota Fur Takers Association, member of the Idaho Trapper’s Association, and the United States Sportsmen’s Alliance. 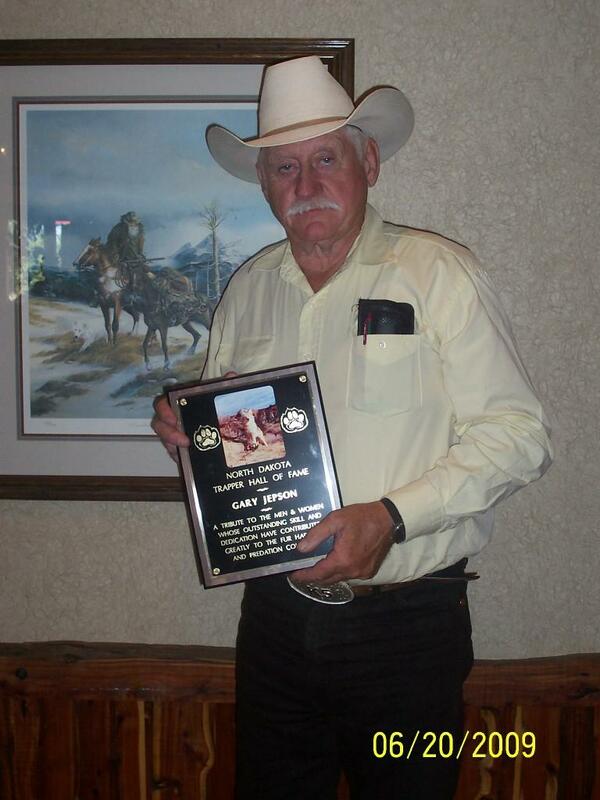 Over the years Rick has taken over 7,000 coyotes by all methods, 600 plus by calling on farm and ranch complaints and requests for assistance. Hundreds of other complaints on waterfowl, blackbirds, beaver, fox, etc. 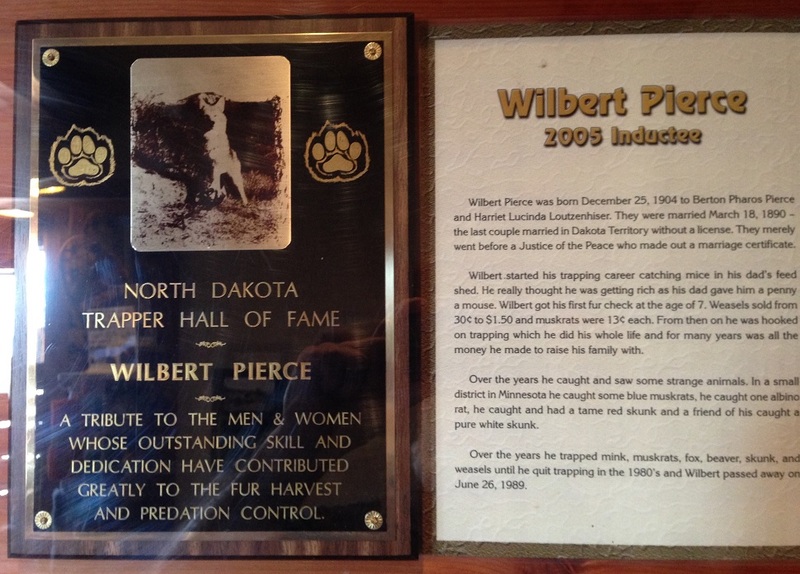 Worked at Twin Falls, Idaho for Denver Wildlife Research Center developing coyote control tools, tranquilizer tabs, lures, electric fencing, guard dogs, coyote characteristics, etc. Developed methods of tranquilizing and capturing live coyotes from helicopter, for use at various research institutes. Published in “Wildlife Management Journal”. Have conducted hundreds of classes and demonstrations to promote trapping, snaring, disease suppression, bird and animal damage reduction, etc. to sportsmen’s clubs stock growers associations, FFA classes, 4-H clubs, youth summer camps, high schools, elementary schools, cities, towns, civic groups, and individuals. After retirement, worked eleven years for Delta Waterfowl Foundation controlling predators to determine effects on ground nesting birds, primarily waterfowl. One of the highest compliments you can bestow upon a man is that you felt you knew him well before you met him. The highest complimentyou could pay said individual is that when you finally got to know him, everything that you heard about him was true. Both compliments fit Mel Mittelsteadt. Mel was more then an exceptional trapper and snare man, he was a great human being. He was generous with his time and knowledge. More then one person spent time in his fur shed learning the finer points of fur handling, lure making, and proper techniques to harvest fur. 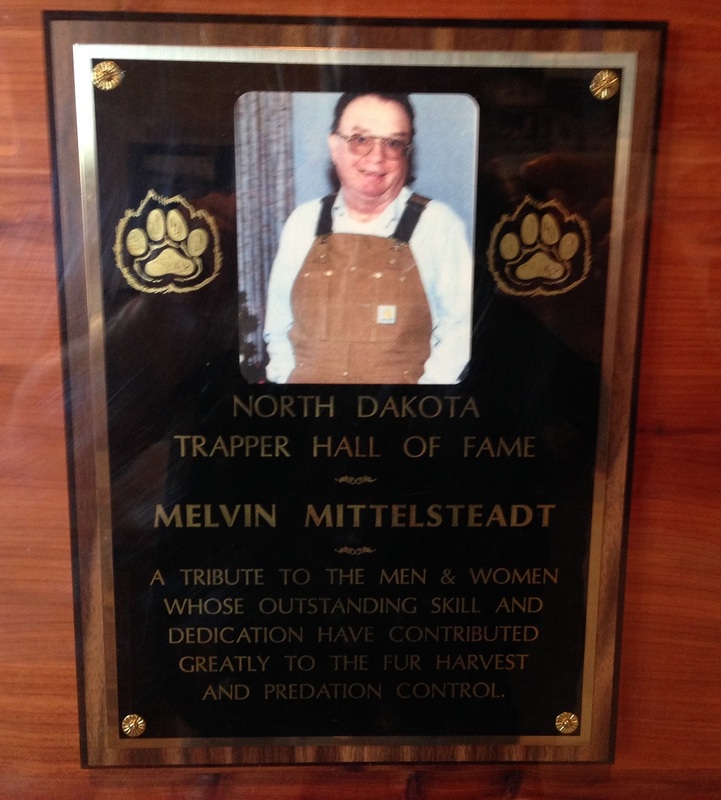 You never knew where Mel would show up, selling raffle tickets and promoting the North Dakota Fur Takers of America. 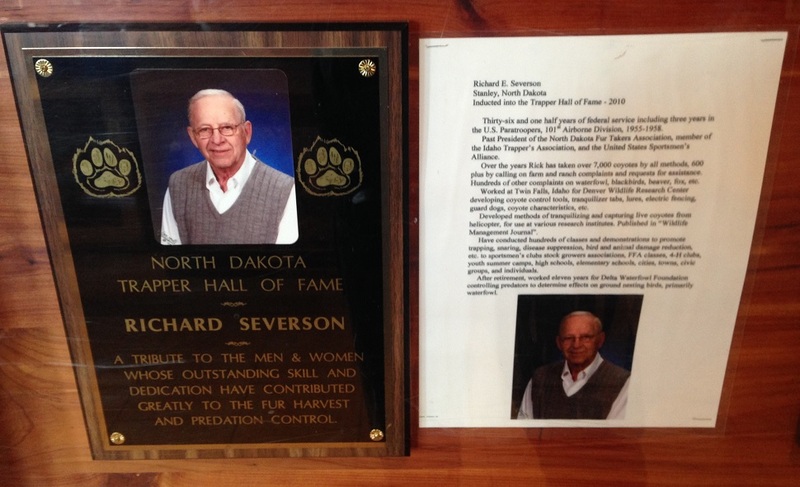 He was always spreading goodwill and speaking of sound wildlife management. Mel was exceptional with young people. 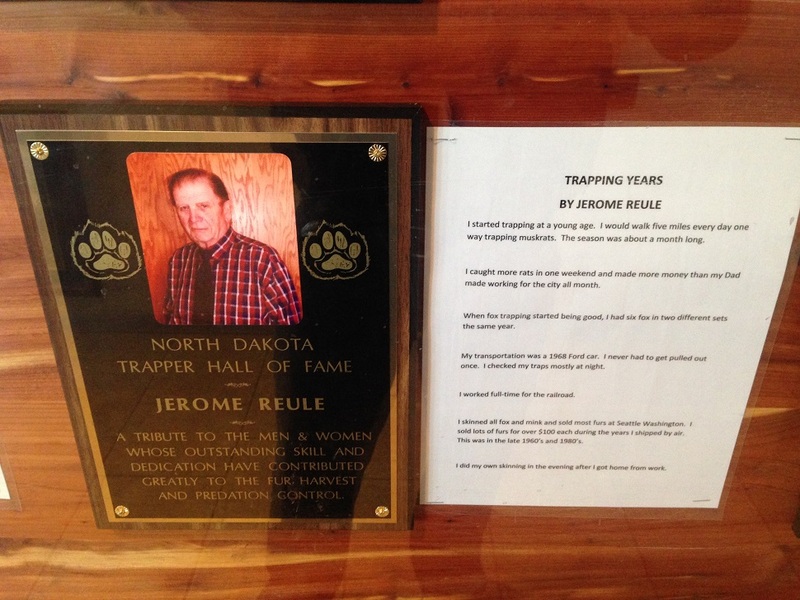 He showed great patience and offered steep discounts on traps to young people who were just starting out in trapping. No questions that were asked went unanswered. The fur harvesting community and the world as a whole could use a few more Mel’s. 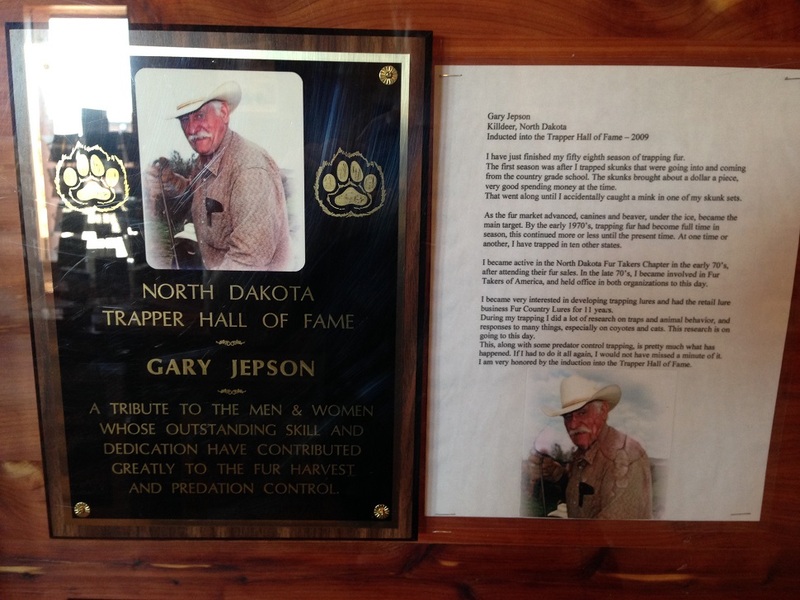 Gary Jepson is a long line trapper from Killdeer that hardly needs an introduction to most members of the North Dakota Fur Takers. 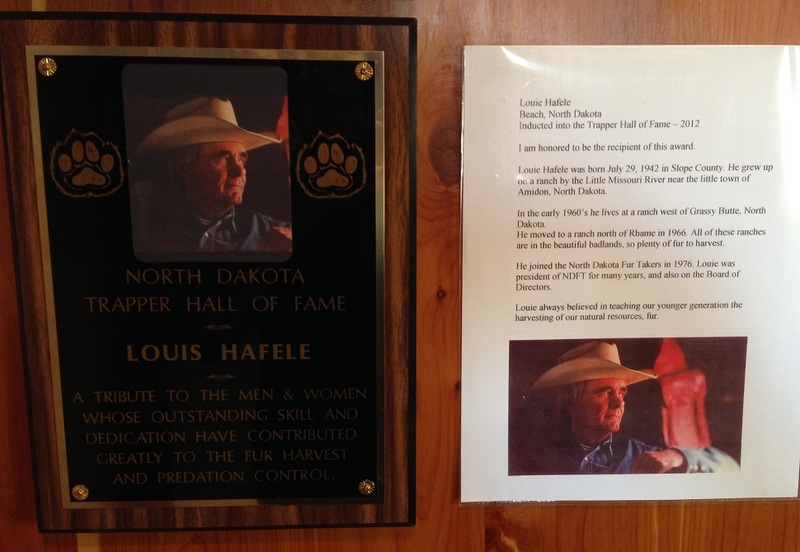 There are few people in this organization that have dedicated as many hours to the ND chapter let alone the hours that he spends on the national level serving on many committees and as Vice President of both the state and national organizations. 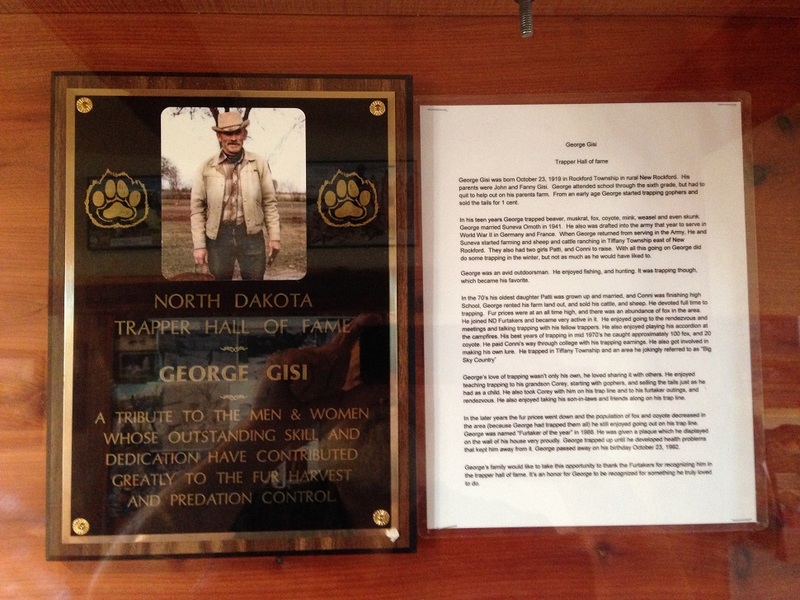 Gary’s hard earned knowledge has been shared with many trappers in North Dakota and beyond at rendezvous’, through private trapping instructions, at countless other state and national conventions and as an instructor at the Fur Takers College. 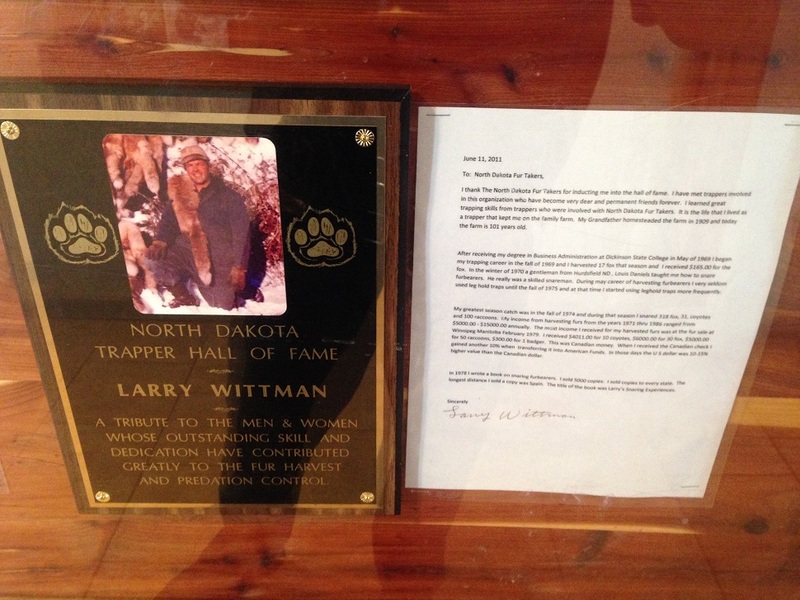 Gary has a passion to make sure our trapping heritage will be preserved. 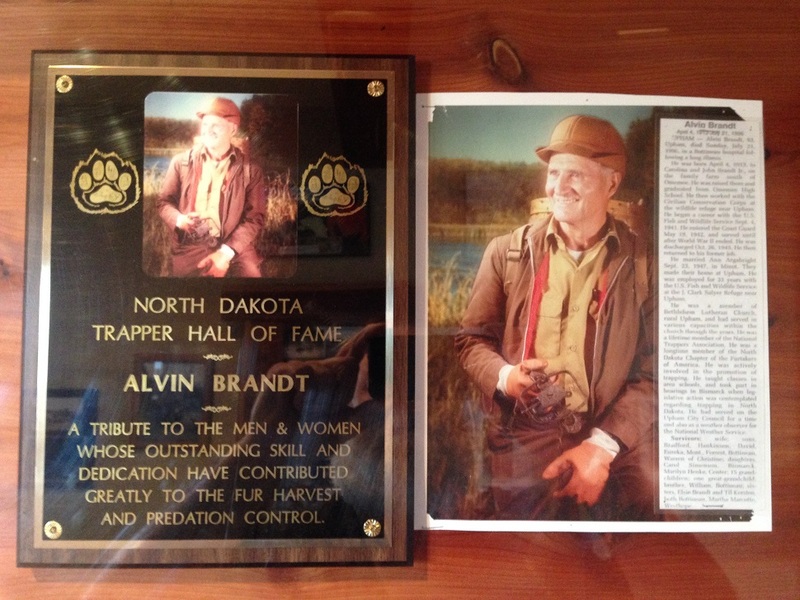 He uses his many years on trap lines in many states and at home to dispel false information used to damage fur harvesting and to promote ethical means of harvesting fur as a natural resource for the present and future trappers to come. 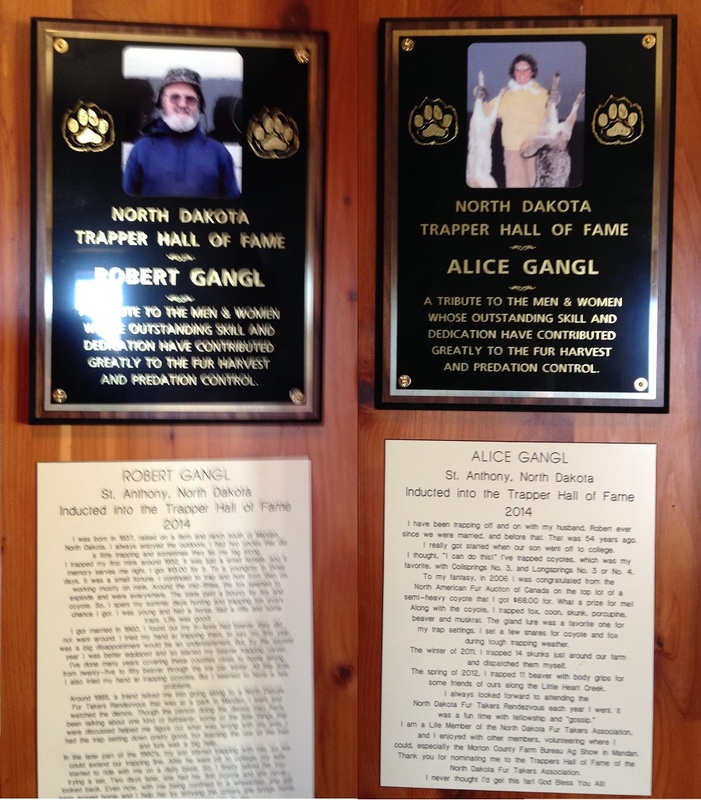 The selection committee inducted two more great men into the Trapper’s Hall of Fame.